WDH has launched its new Cash Wise website, dedicated to helping people manage their money and get out of debt. 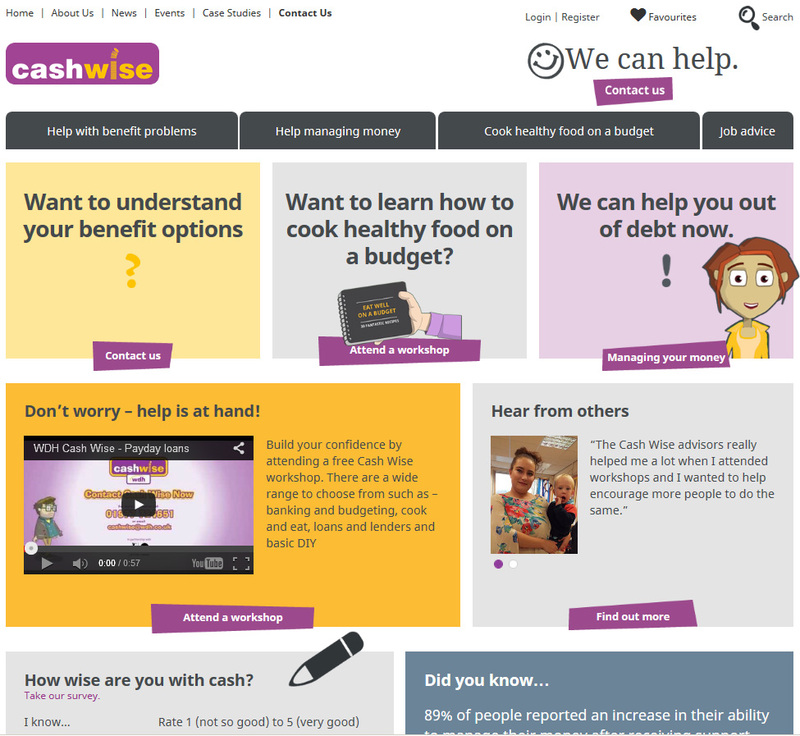 The new website - www.getcashwise.co.uk – includes a budget calculator, advice on saving money and avoiding payday loans, recipes for cooking on a budget and information about how to prepare for the introduction of Universal Credit. WDH’s Cash Wise scheme has helped more than 680 people since it was launched in 2012 through a series of workshops designed to offer advice on tackling debt and maintaining financial independence. 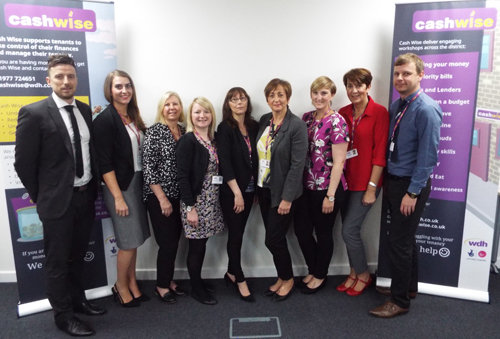 Cash Wise was originally aimed at current and prospective WDH tenants and other social housing tenants within Wakefield, but the new website has information for everyone. 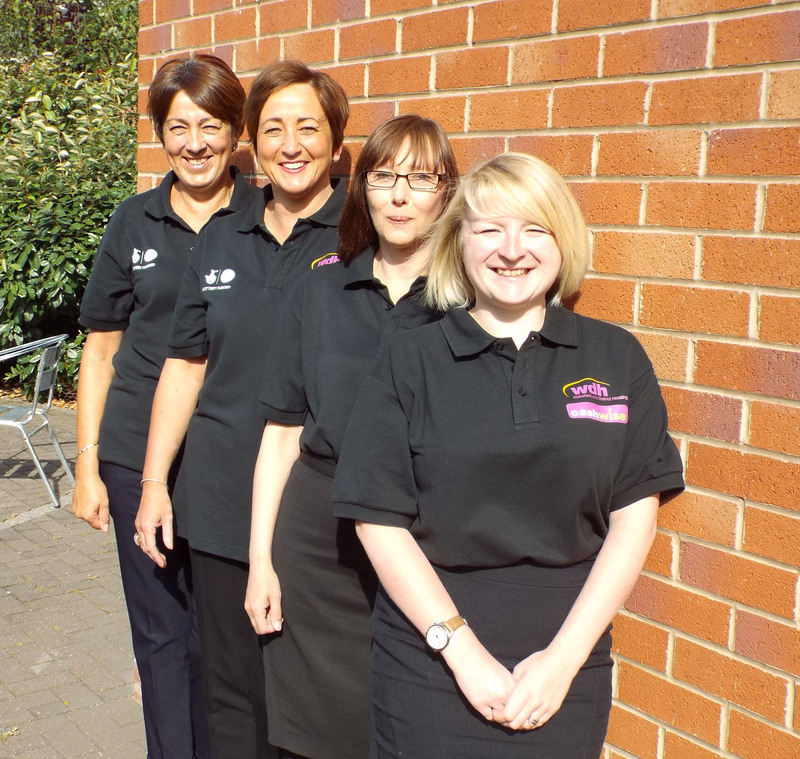 The scheme was launched using Big Lottery Funding, and its success so far has been recognised at the Business in the Community Responsible Business Awards 2015, where it achieved ‘highly commended’ status. WDH Financial Inclusion Manager Pete Beaumont said: “The website is very easy to navigate and you don’t have to be a tenant to access the information. “There’s advice about benefits and jobs, plenty of help to manage your money and some tips about cooking on a budget. Visit www.getcashwise.co.uk to find out more!